A sophisticated step-up from the rest, check out this 2014 Kia Sorento LX FWD 2.4L I4 Sunroof, Heated Seats, CD Stereo w/Aux, Alloy Wheels, Bluetooth Connectivity, Back-up Sensors, Back-up Camera, Rear Spoiler. This roomy SUV, will take your driving experience to new heights! We will pick you up at the airport or ship your vehicle to you! If you’d like more information about this luxurious used Kia Sorento our huge selection of other used Kia or 700+ vehicles located near Kansas City please visit our website and provide us with your contact information. One of our empowered Woody’s Automotive Group Sales Advisors will contact you promptly. Flexible, sporty, & great MPG’s, the One Owner Clean CARFAX 2012 Scion tC Front Wheel Drive 2.5L I4 FWD Sunroof, CD Stereo w/Aux, Alloy Wheels, 31 MPG Certified Warranty should be your next car. The sales staff at Woody’s Automotive Group is pleased to present this 2012 Scion tC in Yellow. With 5,022 miles, this vehicle has been well maintained and is ready for its next enthusiastic owner. Click here to read why we’re different! 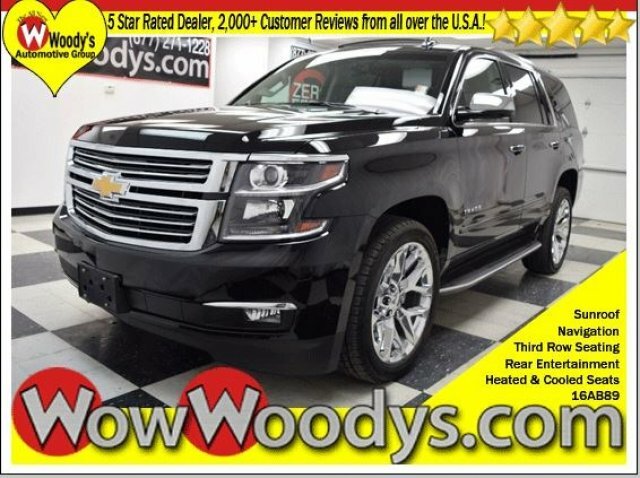 Woody’s is an Honest, Up-Front, One Price Dealership selling used cars in the greater Kansas City area. Check out what over 1000 customers are saying at wowwoodys.com.